The Mountspace editorial staff is going to have a little vacation, but you will have no time for boredom. We prepared a great set of the most interesting and exciting news from the gaming industry that took place from the 22nd of April till the end of this month. As always, follow the links to get more. One of the most anticipated game has got a new trailer that tells more about the game's protagonists. Also we have interesting photos that may confirm that Rockstar Games is making a movie about new GTA 5. And we know exactly that the game's radio acquired another one singer. Creative director of 4A Games in his interview has told many interesting details about Metro: Last Light game, its DLCs, multiplayer mode, next-gen porting and also about the studio's plans for future. The developers again and again please their fans with new fantastic Grid 2 trailers. This time we got even three of them! One tells about BMW cars, the second one shows the multiplayer mode and the last video is about Time Attack mode. In our short FIFA 14 preview we reveal a lot of interesting details about the next game in this great series of football simulators. Which innovative functions are interesting for you? Call of Duty gets the new title? Call of Duty series was expanded with a new title that, however, hasn't been confirmed officially yet. But we almost sure that Call of Duty: Ghosts is the name of the new game in this famous series. 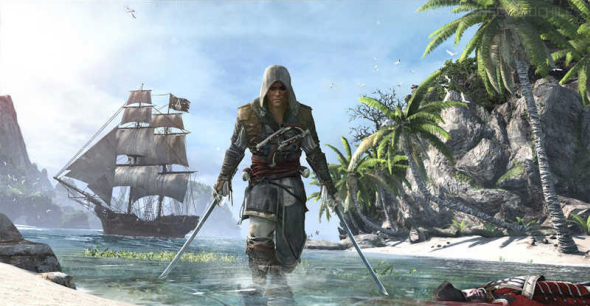 If you are a fan of the Assassin's Creed 4 game and have already pre-ordered it, you can follow the hottest news of the game exactly from special Assassin's Creed 4 service. 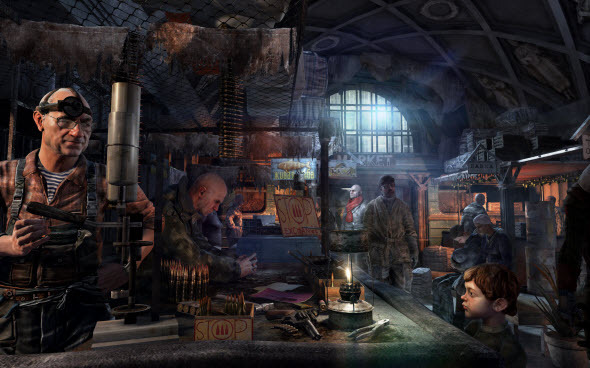 Are you waiting for Uprising DLC - new addition to Call of Duty: Black Ops II? The waiting is almost over, because it will be released in May! 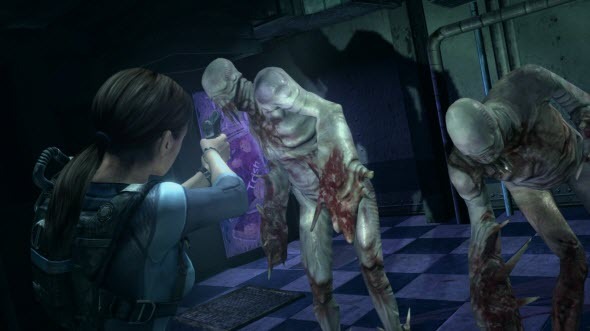 Resident Evil: Revelations for PC and consoles that is going to be released in May, will have a free demo version. But the developers haven't decided yet, when its release date will be.